Experience Stand up Paddling with our Eco SUPfaris. Step aboard our stable yolo yaks. These hybrid kayaks offer a unique experience for your Everglades Stand Up Paddle Boarding Tours. 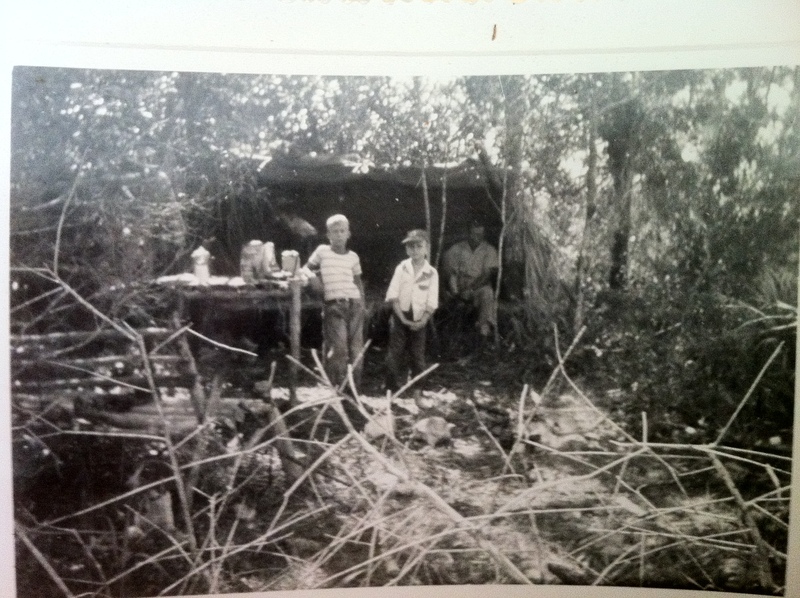 Paddle or pole the old fashioned way across open grass prairies or through mangrove tunnels with a naturalist guide. This Everglades paddle boat tour is recommended for experienced Paddle boarders, but is welcoming to amateurs. It requires a certain amount of balance as well as upper body strength. Everglades SUP tours allow you a view like no other across the grass. Follow our naturalist guides down remote waterways of the big cypress swamp and learn about the divers ecology of the Everglades area. 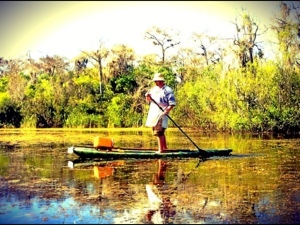 We are the first and only company to offer SUP in the Florida Everglades. This tour is for groups of 4 or less and we do recommend some SUP experience.